San Jose, California and the surrounding Santa Clara Valley used to be know for its produce. Walnut trees and Prune trees used to fill the landscape. But the Valley of Heart's Delight is better known these days as Silicon Valley and the fruit you are most likely to find is Apple computers. This is an area where changes in technology are front page news so if you visit Silicon Valley here are 4 nerdy things to see. Not surprisingly in a place that is know for its technology there is a great hands-on Science Museum and that museum is the Tech Museum. The Tech has a wonderful permanent collection as well as great temporary exhibits. Currently the museum has an exhibit about Genghis Khan. It also has an IMAX theatre. The Tech is located in downtown San Jose. 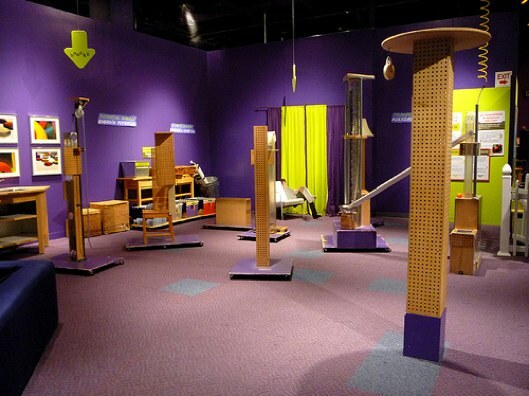 For younger kids the place to learn and play is the Children's Discovery Museum. 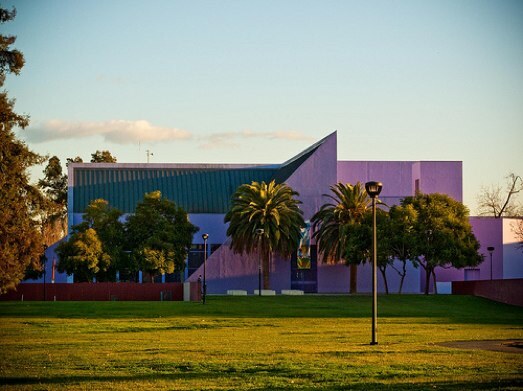 You can't miss the large purple building which is also in downtown San Jose. The exhibits in the museum focus around the themes Community, Connections and Creativity. This is where the nerds of tomorrow will get their start. 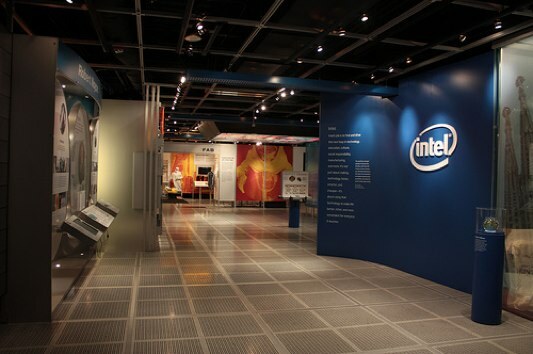 The museum is located on Woz Way to pay tribute to Steve Wozniac who was a major donor to the project. Steve is the other Steve who founded Apple computer and is still a big kid at heart. This is where those cool gadgets that we denizens of Silicon Valley love to design, build and collect go to die. The museum has an extensive collection of computers and computer related treasures (or junk, depending on your point of view). This is a great place for older nerds to play "oh my gosh, remember when we all used floppy disks... and they were really floppy!". 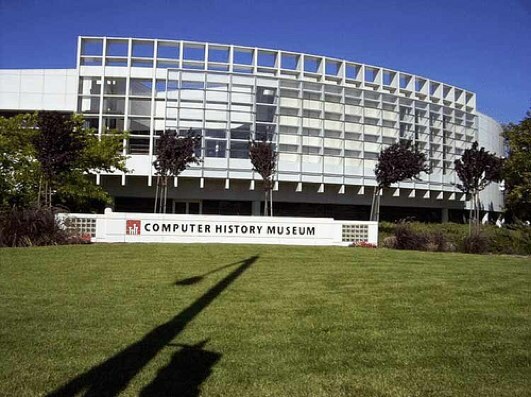 This museum is located in Mountain View near the Google campus. The above guest article was written by Chris Christensen. Chris is a nerd who podcasts and blogs about travel at Amateur Traveler.